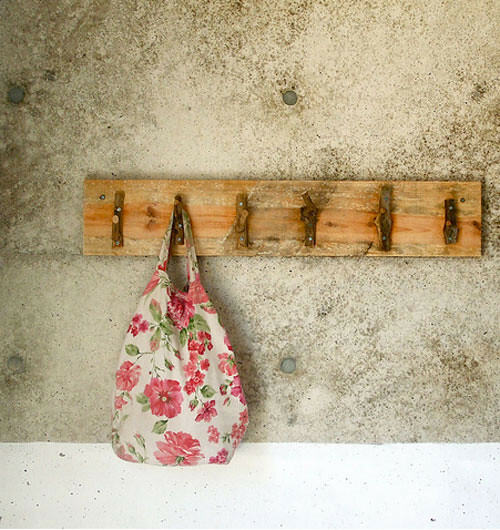 Another fun DIY project today! 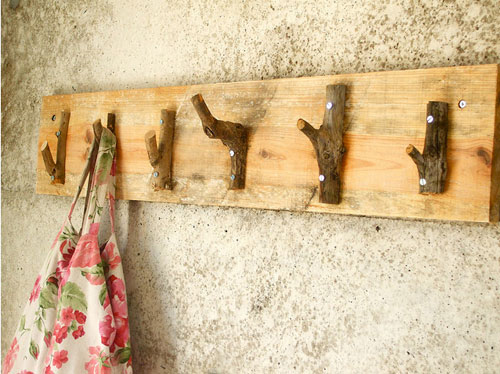 Graça Paz of the blog aqui pelo campo made this beautiful rustic coat hanger from tree branches and recycled wood. There are no instructions but I don’t think those are necessary as this project is pretty straight forward and not that difficult. Make use of Total Body Fresh and flush away all the harmful wastes, bacteria and harmful toxins out of the body.